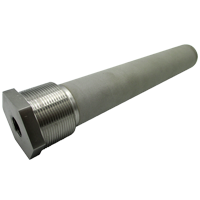 The porous metal filter has excellent performance in gas, liquid, and solid separation. 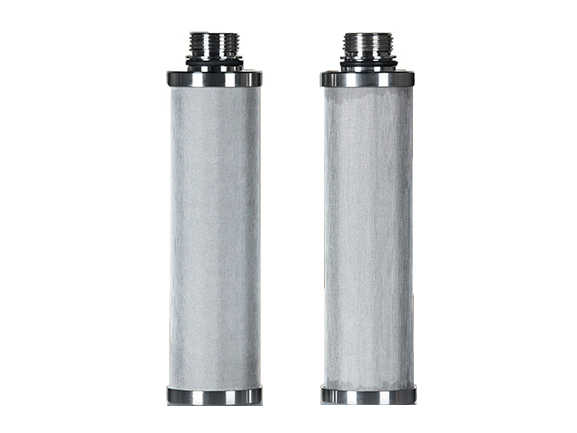 Compared with other types of the filter cartridge, it has excellent performance for small particle capture. It is the most widely used in water treatment and as long as it is used. Is there no shortcoming? The answer is yes, it also has some inherent disadvantages. The characteristics of deep filtration make it excellent in capturing small particles. But everything has its opposite, compared with stainless steel mesh filter element and wedge wire filter element, it has no excellent backwash capability. This is a very difficult disadvantage for avoiding. If your supplier tells you his product won't peel off, you're likely to get cheated. Zhehan is a manufacturer of porous metal filter elements, providing professional processing and customized services.